Simon Ghanimian is a jewelry designer who sets himself and his products apart from others in the industry with superb style and quality. 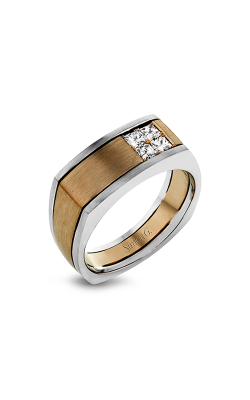 Simon G jewelry is characterized by the designer's great attention to the quality of materials and construction. Each diamond used for Simon G jewelry has passed extensive testing and meets high-quality standards of clarity and color. To ensure that these high-quality and conflict-free diamonds are protected and remain in place, Ghanimian's designs use a four prong structure providing twice the security of many competitors. 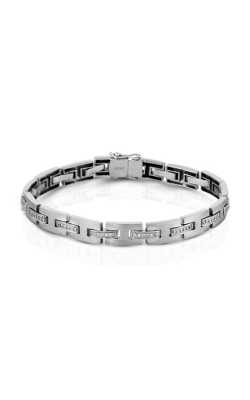 Additionally, the metal used in all products use special alloys to keep your jewelry shining for years to come. 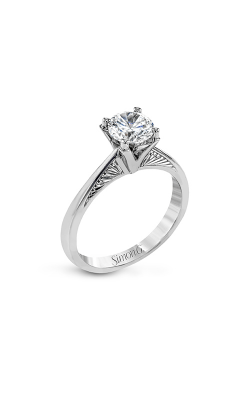 You have a lot of options to consider when shopping for Simon G jewelry. Each collection features its own unique style and theme. The Passion collection is a tribute to the classic design that has romanced the world for centuries. If it's classic beauty you're looking for, this is the one for you. For a more modern look, the Modern Enchantment collection features timeless beauty that incorporates geometric patterns and unique style. The Nocturnal Sophistication collection shimmers with a sea of diamonds, while the Garden collection weaves stunning precious metal in vine inspired design and floral motifs on each ring. For those who love the old world beauty of a time long gone, the Vintage Explorer collection perfectly blends elegance and sophistication with unique classic elements and themes. 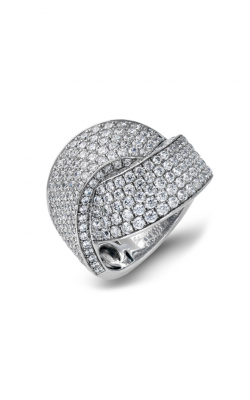 With diamond shapes such as marquise and baguette, these pieces embody elegance and sophistication beyond compare. Whichever collection you choose, Simon Ghanimian's designs will capture your eye and your heart. They will inspire with their beauty and impress with their quality. To find the perfect blend of elegance and originality and add pieces to your collection that can't be found anywhere else, look no further. 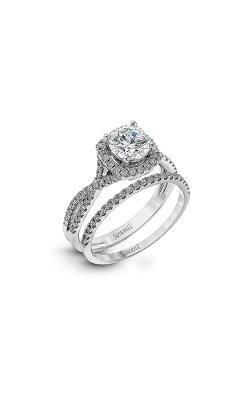 Why Shop for Simon G Fine Jewelry at Lewis Jewelers? Since 1921, Lewis Jewelers has been a trusted retailer and supplier of high-quality jewelry in Ann Arbor, Michigan. Serving a wide area including Detroit, Lansing, and Flint, Lewis Jewelers has earned the respect and business of many return customers over the years. Discover what so many have already learned about quality products and services by making Lewis Jewelers the destination for your next fine jewelry purchase. Call (877) 885-3947, or visit the diamond showroom located in Ann Arbor, Michigan today. You will be glad you did. We can't wait to show you our collections!